We’ve arranged for an exclusive discount on all items at Stikets in Spain. 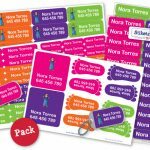 Order printed personalised labels for clothing, school uniforms, sports equipment and lots of other items too such as pencil cases or sports bags. The website has clear product photos and pricing details. 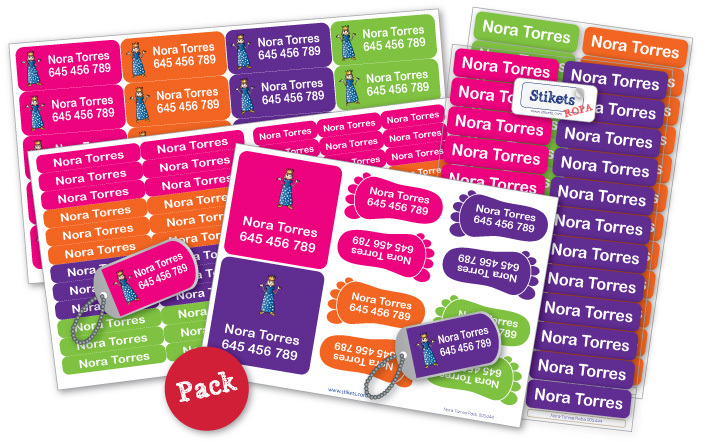 Packs include an assortment of labels which should cover most needs and also come with a saving of around 40%. With our special code you’ll get a 5% discount on your order, just enter the code saver495 on the order form. Standard delivery in Spain is free on all orders over 10€ and should take between 4 to 6 working days from the day you order. Choose between home courier delivery or pick up at your local Correos office. Payment can be made by card or PayPal. Clicking on the image below will take you to their landing page in English – don’t forget to put in the discount code saver495 to get your 5% reduction! !